Being a part of Homeowners’ Association (HOA) in Chicago usually means that your condo or house/townhome happens to be within a development or a subdivision governed by a HOA. HOA is a property owners’ organization that creates and enforces rules within a development, subdivision, or a condo complex. Most of the time, having rules translates into homes being properly maintained, potential disputes handled in a civil and efficient manner and your asset (that also happens to be your home) is appreciating as expected. Of course, sometimes things do not go as expected. Sometimes residents feel that their HOA is too intrusive, too overbearing or not efficient with their money. Here at ATJ’s Home Improvement we’ve been working with numerous HOAs in and around Chicago as their preferred roofing contractor and we’ve seen many of them successfully get back on track by implementing the following strategies. Normally, an HOA has agreements with a variety of vendors: a property management company, a landscaping/grounds maintenance company, roofing contractor, etc. In some cases, those agreements or contracts may have been negotiated years ago and might be renegotiated today in more favorable terms for the HOA. It is not uncommon for a service provider to jus raise their fees every year by default. Occasionally, all it takes is a little bit of negotiations on your part. Finally, while loyalty is an honorable trait, sometimes – for the sake of the common good of your HOA – you do need to ruffle some feathers and invite new companies to bid on existing contracts to see if you can get a better deal (without sacrificing quality of the service). Do you still use snail mail to deliver monthly newsletters and other correspondence? Switching to email can save on postage and paper. In addition, HOA should be run just like any other organization, that is, you’re also in business of marketing. And you probably heard that money is in the list… In your case, having an up-to-date list of all the HOA members that includes emails will help you save money, improve communications, and get members more involved. So when another board meeting comes and the question of raising dues is raised, hopefully, members are going to be more receptive. A group of members could walk the neighborhood once a week and clean up any litter or debris scattered around. They could also make sure the common areas are being maintained and may even be willing to do a little maintenance themselves, such as dusting the inside of the clubhouse or sweeping the deck around the pool. Sometimes, there are elderly residents who need extra help maintaining their property or even a vacant property that needs a little extra care. This can help save on the amount of time and frequency it takes a landscape service to maintain the community. Some people just love to plan get-togethers. If this isn’t an area of interest for any of your HOA board members, but you know it’s important for the homeowners’ association, consider putting an announcement out there asking members if anyone would like to volunteer to plan periodic social gatherings. For example, a barbecue potluck and swim party in the summer or a movie and popcorn night at the clubhouse in the winter. Even holding an event 4 times a year – that’s just once a season – would help build great relationships and inspire members to get more involved and use resources more efficiently. A neighborhood watch program in your Association community is a crime prevention program that stresses education and common sense by teaching residents how to help themselves, identify and report any suspicious activity. If you don’t have a program in your neighborhood, ask for a volunteer to head up starting one. Preventing crime will help the costs it would take to repair any damage. It’s worth noting that starting a neighborhood watch program doesn’t mean that the participants gain the same rights as members of law enforcement. If in doubt, always contact local police rather than trying to handle potentially dangerous situations on your own. 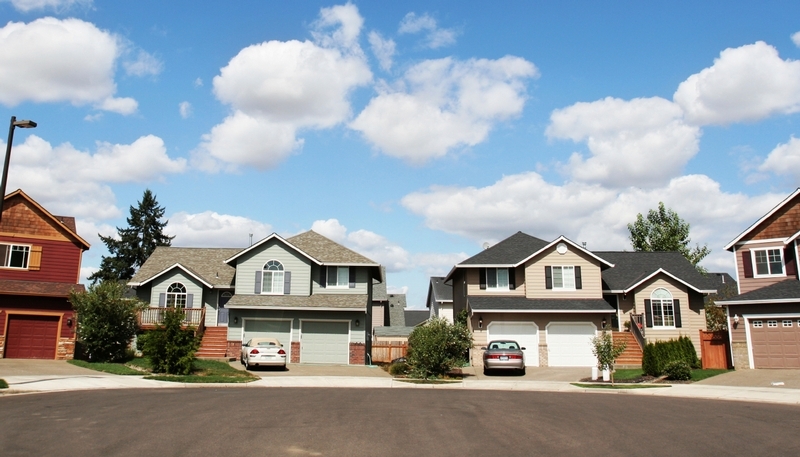 Finding small and simple ways for members to help in the homeowners’ association will not only given them ownership of their community, but will also help the HOA board save money. Every little bit counts.